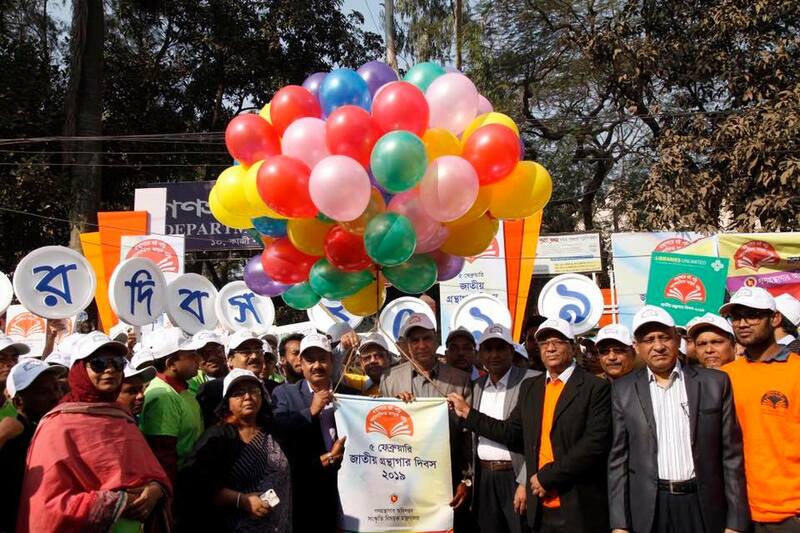 KM Kahlid MP, Honourable State Minister, Ministry of Cultural Affairs inaugurated the colourful rally from the department of public libraries, Shahbag, Dhaka at 9:00 am on 5th February 2019. 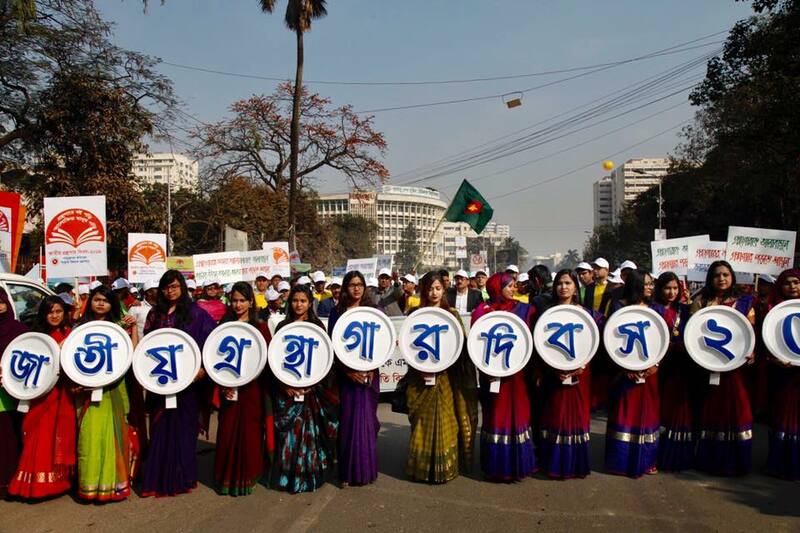 The rally was roamed in fronts of Fine Arts Institutes, Shahbag Poice box, National Museum and again at Public library premises. 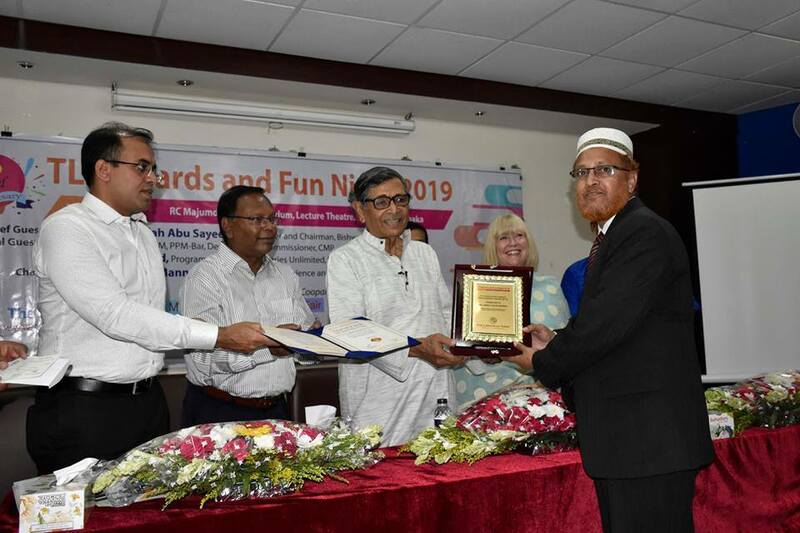 Secretary in Charge of Ministry of Cultural Affairs Dr Abu Hena Mostafa Kamal, NDC, Mr Asish Kumar Sarkar, Director General, Department of Public Libraries, Prof. Dr Zabed Ahmed, Librarian, University of Dhaka, Mr Syed Ali Akbar, President of Library Association of Bangladesh, Dr Mirza Mohd. 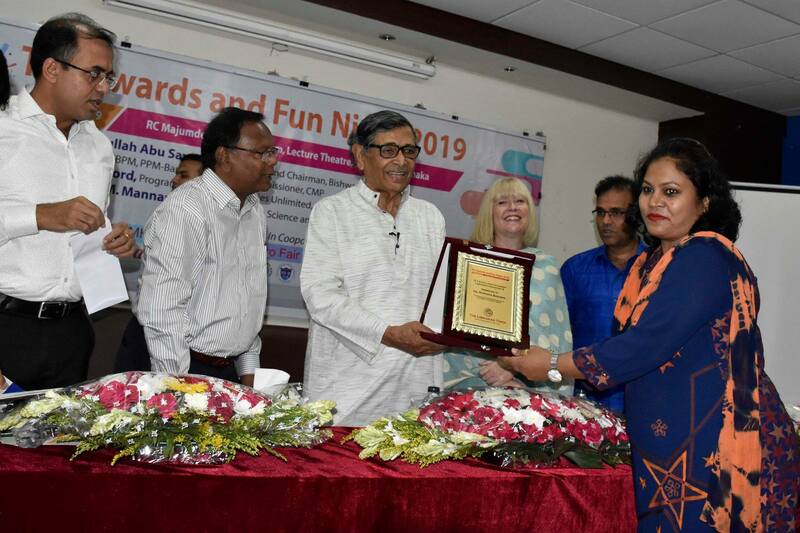 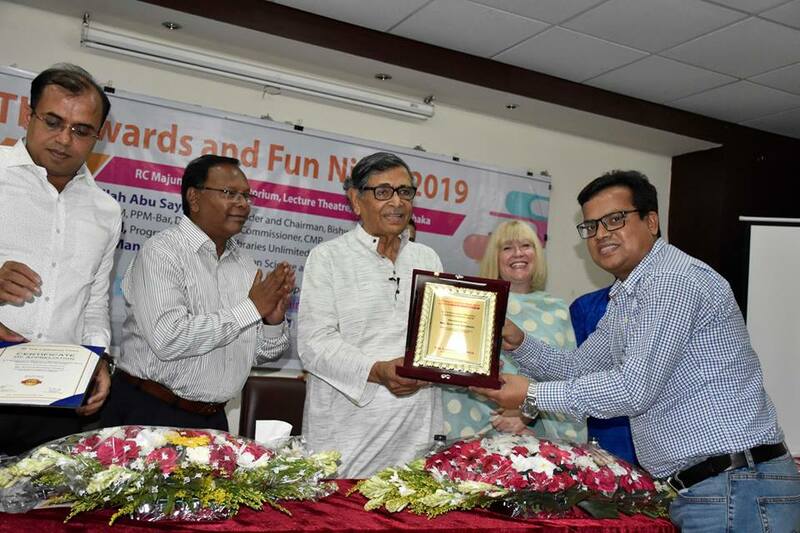 Rezaul Islam, Chairman, Bangladesh Association of Librarians, Information Scientists and Documentalists(BALID), Dr Md. 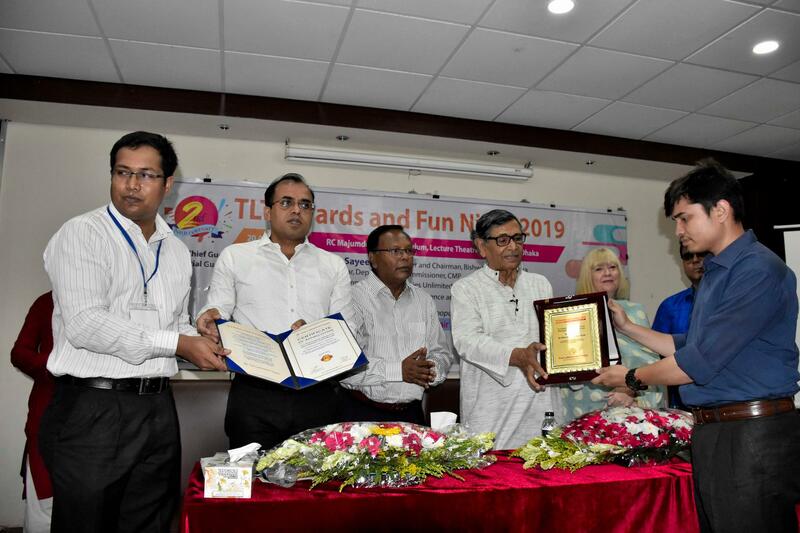 Anwarul Islam, Secretary-General, LAB were present at the event among others. 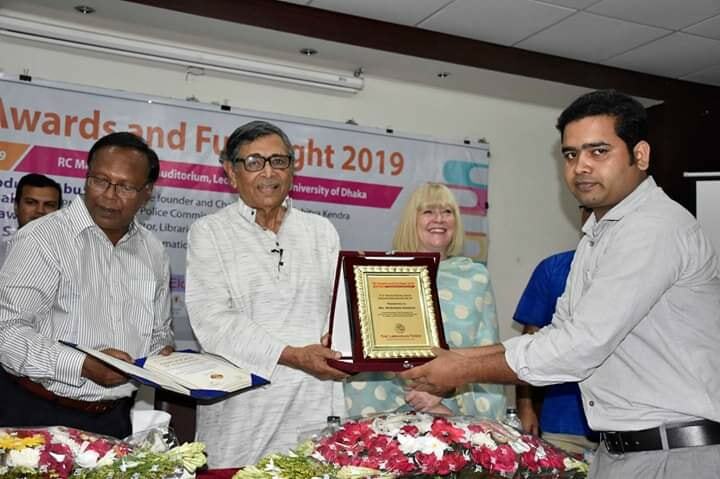 Libraries of different institutions and Departments including Department of Information Science and Library Management, University of Dhaka, University of Asia Pacific, Stamford University, Gyantaposh Abdur Razzak Foundation, World Literature Centre, BALID, LAB, The Librarian Times(TLT), East West University, Sher-e Bangla Agricultural University, Islamic University of Technology, ISLM Alumni Association, University of Dhaka, Bangladesh University of Engineering and Technology(BUET), BRAC University, Dr. Mizanur Rahman, Professional College participated at the event. 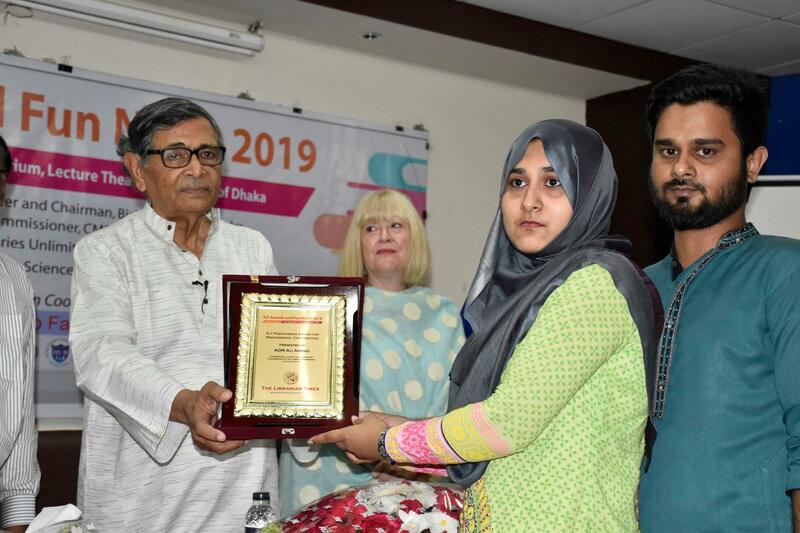 In the afternoon session at Shawkat Osman Memorial Auditorium, Department of Public Libraries, a cultural event was held. 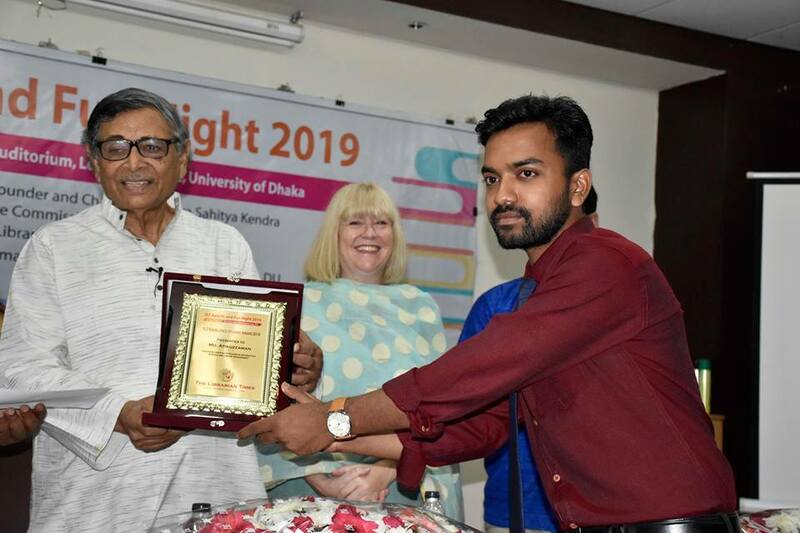 Prof. Dr Bishawjit Ghosh, Vice-Chancellor, Robindro University presented a keynote paper by giving importance of the National Library Day at the event. 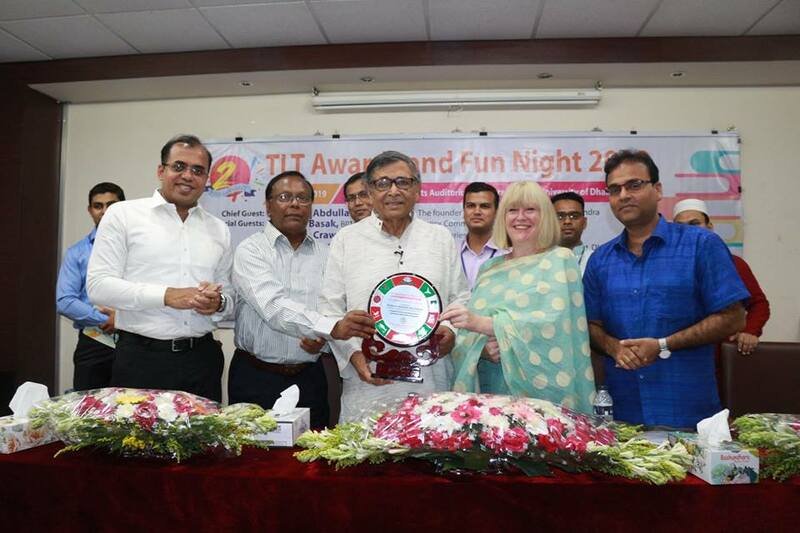 The programme was ended by following a cultural programme.